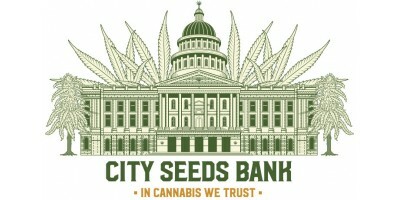 The City Seeds bank is maintained and conduct by a professional experienced management team. Our vision is to enhance cannabis seeds awareness and distribution. We always ensure costumer satisfaction and strive to be the best in each service aspect. 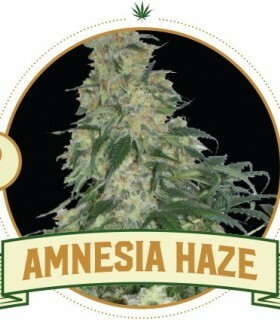 The legendary, famous Amnesia Haze Feminized was created bij Dutch growers in the Nineties. Little did they know that what they created, would change the entire marijuana world. She origins from the Silver Haze and other Haze strains. 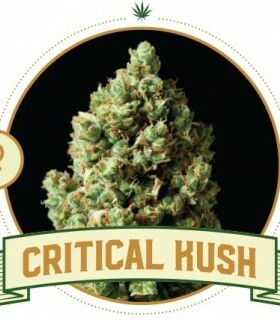 The Haze family tends to be Sativa-dominant, which means that it will make smokers hyper and energetic for a few hours. A new strain is released! 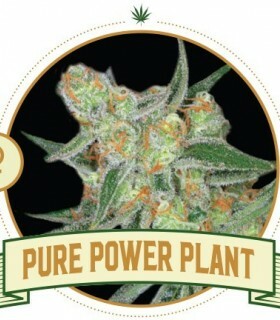 A combination of the legendary White Widow and powerful Pure Power Plant, both well-known strains in the cannabis world. The weed of the Black Widow feminized is a strong strain that mostly influences the body; it has the potency to relax you for multiple hours and to give you a strong high. 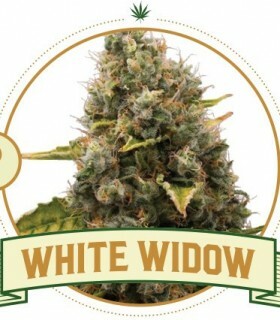 The Black Widow automatic is a good combo of two newer marijuana strains: the White Widow feminized and Pure Power Plant feminized. 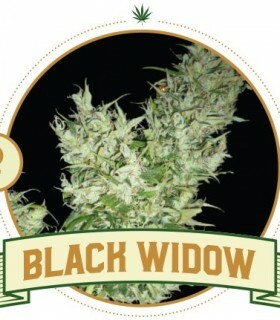 These strains are from different genetics, Sativa and Indica, making the Black Widow automatic an evenly balanced hybrid. 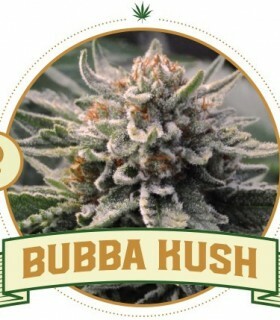 The Bubba Kush Feminized is one of the most popular marijuana strains in the United States, and with good reason. She is an easy to grow plant that flowers quickly and produces big buds. In short: a plant that produces big yields without having to put major effort in. The Bubbling is one of latest creation in the cannabis world. Its genetics include the holy Santa Maria and strong plant Power Flower, both huge plants. The Bubbling, like it’s ancestors, is a newborn with huge strength and one of the tallest cannabis strains that exists. Keep this in account when growing the Bubbling indoors! Don’t get scared by the violent name of this plant; she is not dangerous at all like the name would make you expect. She will leave you relaxed. The main characteristic of the City AK is her very strong taste. 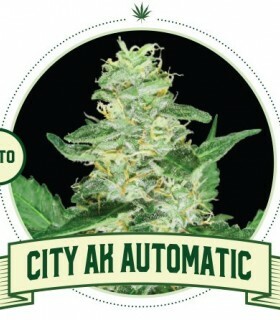 Get your autoflowering seeds for the City AK here! The City AK Auto is a very well known outdoor strain in the cannabis world; many outdoor growers love to use the City AK Auto to produce hasj. 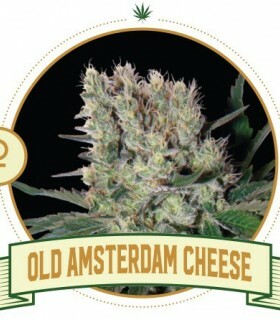 The big buds contain a lot of aroma and great flavor; perfect for old school smokers. It will always be hard to decide which cannabis strain to grow. Factors that influence this decision might be the yield, quality of the weed, space of your set-up and so on. Here we present one of the most comfortable strains to work with: THE CRITICAL FEMINIZED! 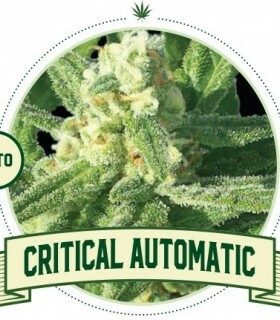 The Critical Automatic is one of the most famous autoflowering cannabis strains that exists. 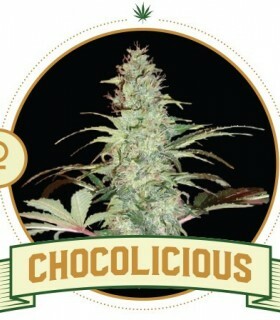 It increased in popularity recently by winning three Cannabis Cups, and receiving good reviews from around the world. The cannabis seeds of the Critical Kush Automatic will grow into a very strong outdoor plant; she fits all the criteria to grow well outdoors. The buds are big and are silver and green. The aroma is so tasty that you could be addicted in seconds. 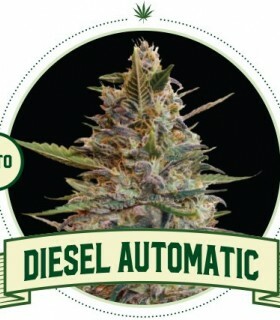 Ladies and Gentlemen, City Seeds Bank is proud to introduce you the most successful, automatic strains in the marijuana world: the Diesel Automatic. The weed of one of the oldest strains there is, is offered by many coffee shops around Amsterdam because of its amazing taste and aroma. 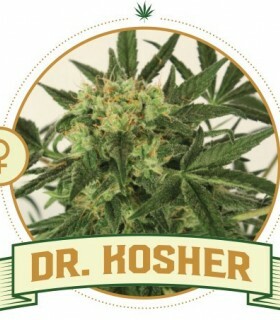 The Dr. Kosher is one of our flagship strains and we are very proud to have her on our cannabis seeds menu. 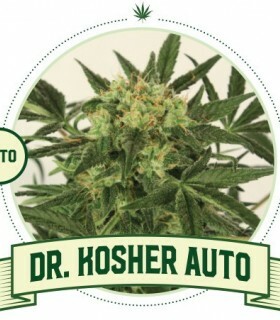 The Dr. Kosher Auto is a combo of two great legends of the marijuana world: the Californian O.G Kush and Ruderalis. The Californian O.G. 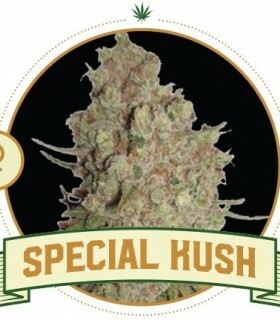 Kush is an amazing strain on its own so this special strain will not disappoint you! 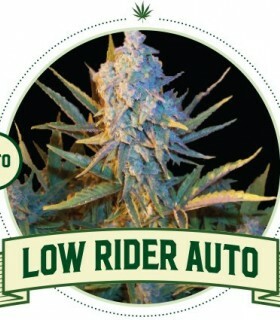 The Dr. Kosher Auto has great aroma, and a taste of lemon combined with other old school flavors. 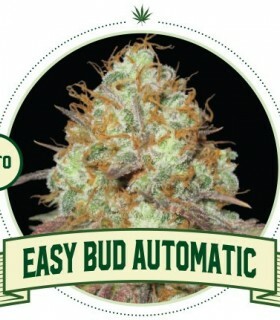 The Easy Bud Automatic is a super easy to grow Indica and Ruderalis crossing, that’s why we named it Easy Bud. Many growers believe that this strain is choice number one for beginning growers. The stalk is strong and her buds are moderate sized, but there are many leaves that need to be cut at the final stage of the flowering period. 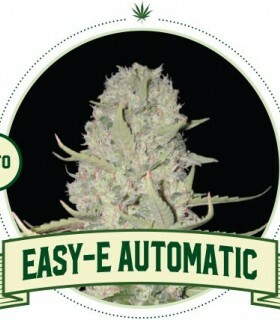 The Easy-E Automatic is our new strain that was released in 2016! 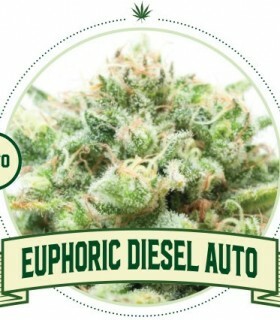 As a tribute to the famous rapper Easy-E and his love for weed this strain was named after him. 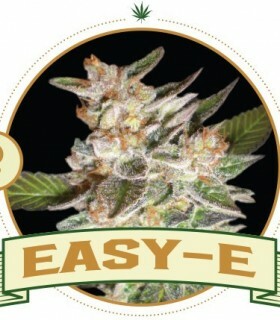 The cannabis seeds of the Easy-E Automatic will develop into a great plant that will not bore you. A new monster was born with the creation of the Euphoric Diesel Automatic. Its origins are so strong that it is impossible not to fall in love with her. Seeds of this amazing autoflowering strain are available here. 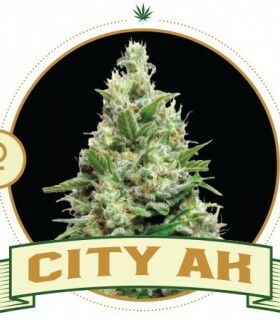 City Seeds Banks Lemon Skunk Automatic is a mix of two well-known strains: Quick One automatic and NYC Diesel. Because of her genes, the Lemon Skunk Automatic is a plant with a small posture. Make sure there is enough space between the seeds when planting them. The Nicole Kush Feminized is a low maintenance Indica-dominant strain that produces big yields. She does best indoors or in a warmer climate (Spain, Italy). Smoking the weed of the Nicole Kush Feminized will give you a relaxed body high. 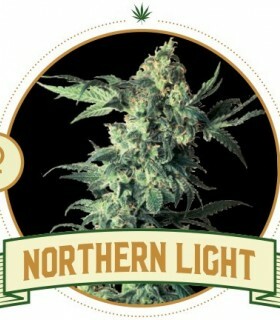 The Northern Light Feminized is one of the most legendary old school marijuana strains there is. 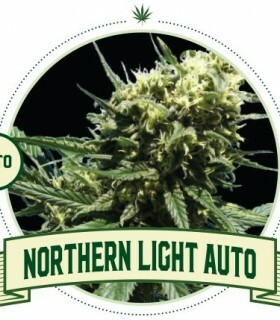 Today, the Northern Light is one of the most famous cannabis strains on the European market. She made reputation when outdoor growers failed with different marijuana strains. The Northern Light Automatic was City Seeds Bank’s best seller of 2015. Because of her high yields, the Northern Light seeds are very popular amongst growers. We present you one of the most famous American strains ever created, the O.G. Kush Feminized. What O.G. stands for remains unclear, some say it stands for Original Ganster, others say it stands for Ocean Grown. This strain was created in California but the O.G. Kush Feminized became one of the most popular cannabis plants in the whole world. The O.G. 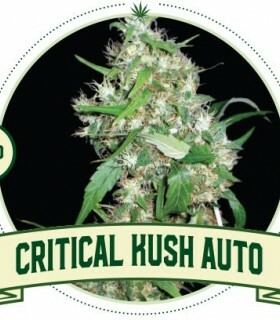 Kush Automatic is an amazing version of the original O.G Kush feminized. 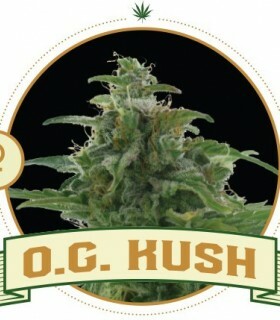 Except for the flowering period, there is not much difference between the regular and automatic O.G. Kush. 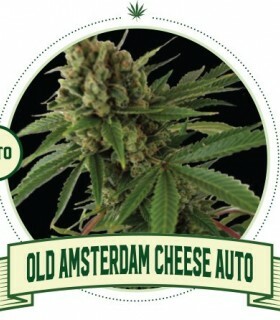 The Old Amsterdam Cheese Auto is one of the fastest growing strains in the cannabis world, many smokers like this strain because of the soft sweet taste and great aroma. The seeds of autoflowering version of the Cheese bring growers the best quality for less time, even dough the growing and flowering time are shorter, and that does not influence the quality. 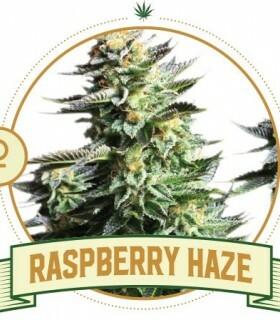 The Raspberry Haze has a sweet, fruity flavor, just like her name would make you expect. City Seeds Bank’s Raspberry Haze inherited her sweet flavor from the Swiss Sativa. 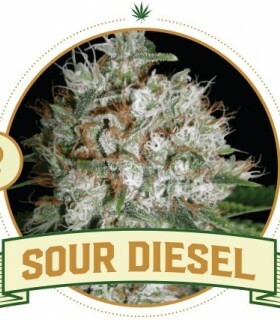 The Sour Diesel Feminized is one of the most famous strains that exists. The exact genetics remain unclear. 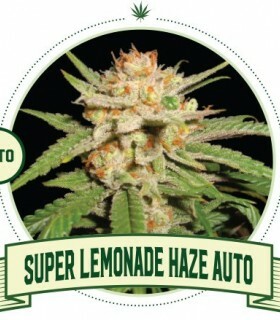 The Super Lemonade Haze is an old school cannabis strain that was made to add some flavor of the famous Super Lemonade Haze. 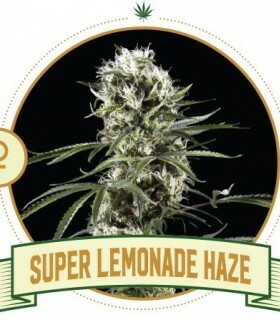 And so it did: the Super Lemon Haze has a rich, citrusy taste. Her effect will last for hours, leaving you with a powerful high. 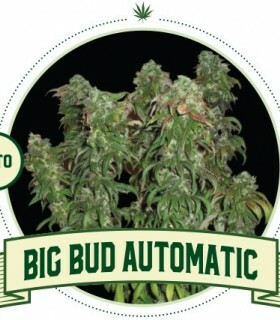 One of the legends in the marijuana world, but now we introduce you to its automatic version. The seeds of our Super Lemonade Haze Auto were created by an international team, which mostly includes growers from California, they created this strain to produce high quality weed, and to finish harvests as fast as possible. 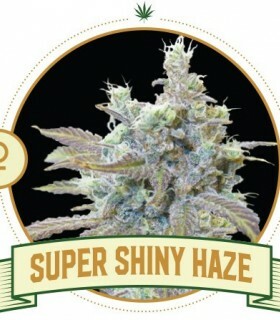 The Super Shiny Haze is a combination of three legendary strains: Skunk, Northern Light and Amnesia Haze. Super Shiny Haze is a Sativa-dominant hybrid. Since the Super Shiny Haze was created, coffeeshops in Amsterdam went crazy for it, smokers were absolutely surprised about this hybrid. 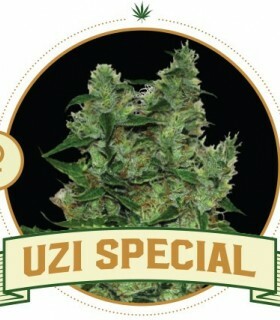 The seeds of the Uzi Special Feminized are exclusively developed for City Seeds Bank. 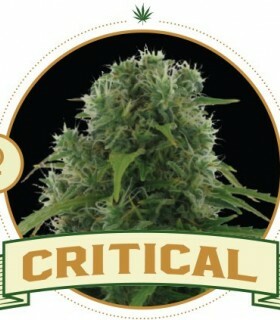 This marijuana strain has genetics of the Somango and the Critical. Being Indica-dominant, smoking the weed of the Uzi Special will leave you physically and mentally relaxed. Dear smokers, we are glad to present you one of the most famous cannabis strains in the world: the White Widow Feminized. A Dutch classic grown in the Netherlands and first released in the nineties. 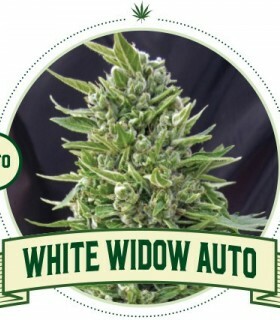 This White Widow Automatic is the automatic version of the legendary original White Widow feminized.